If you are considering a trip to Arica, either your first photo safari or a return trip take a look at these galleries of guests’ photos and you will understand what can be achieved on a trip specially run for photographers. Not all such trips are the same. On this one I take no more than 8 people with only 4 per specially adapted completely open sided landcruiser thus giving everyone ample opportunities for superb photographs. Read the guests testimonials to understand the difference. 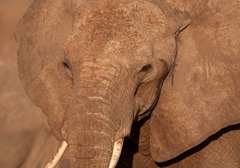 This is a very popular trip and a true introduction to Africa. Staying at Kicheche Mara Camp, a classic luxury tented camp hidden in a beautiful acacia valley, guests are treated to fantastic hospitality and superb photo opportunities. 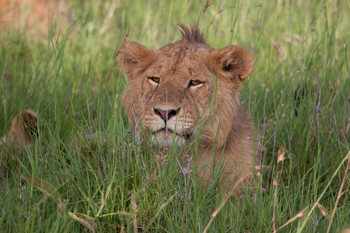 Located in a prime wildlife area, in a private conservancy, game viewing starts frequently in the camp itself. 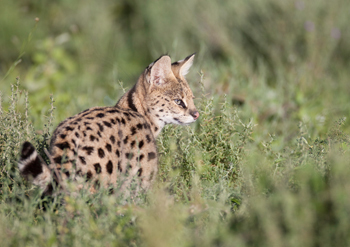 Being a private conservancy gives unique opportunities to photograph the animals without the hindrance of lots of other competing vehicles and photographers which are so often found in other areas. These are just a few of the photos guests took on my 2014 trip. Each are grouped by guest who has written a brief note about themselves and their experiences. Some have included contact details in case you wish to contact them to buy what are true masterpieces. Take a while to browse and enjoy their work. Select an individual photographer to view their galleries. Clicking on a thumbnail will display their picture in great detail. This is a superb collection of photos. If you enjoy a particular photographers work and they have left their contact details please tell them!